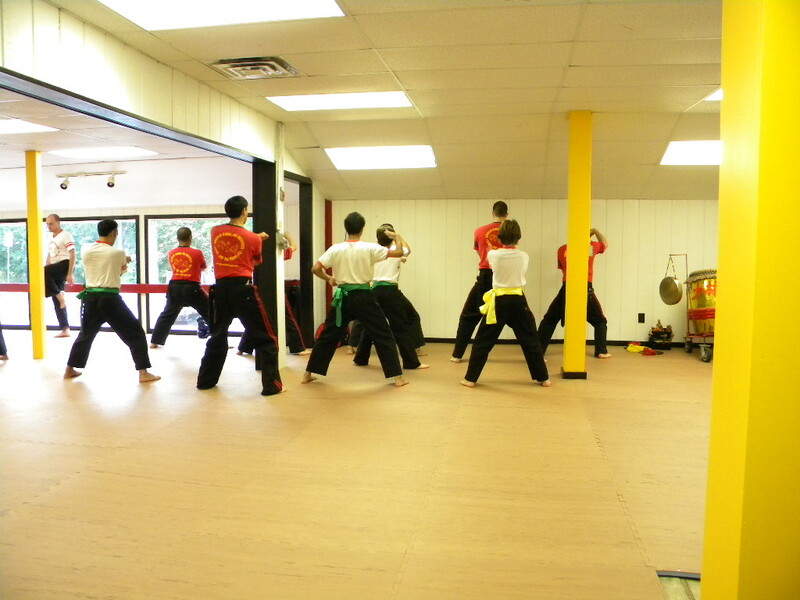 The South Jersey, NJ, campus was formed in 2011 and is operated by Shifu Darren. Shi Darren trained at the Shaolin Kung fu Institute main headquarters in Hightstown NJ since 2004 and received his instruction under the Chief Instructor, Shifu Rex W. McCoy. Later in 2004, Shifu Darren was accepted into the Instructional Staff Training Program (ISTP) and continues his instruction till this day. The South Jersey campus offers training in Children's classes from age 5 and above and Adult classes. They have multiple training days and multiple training times. 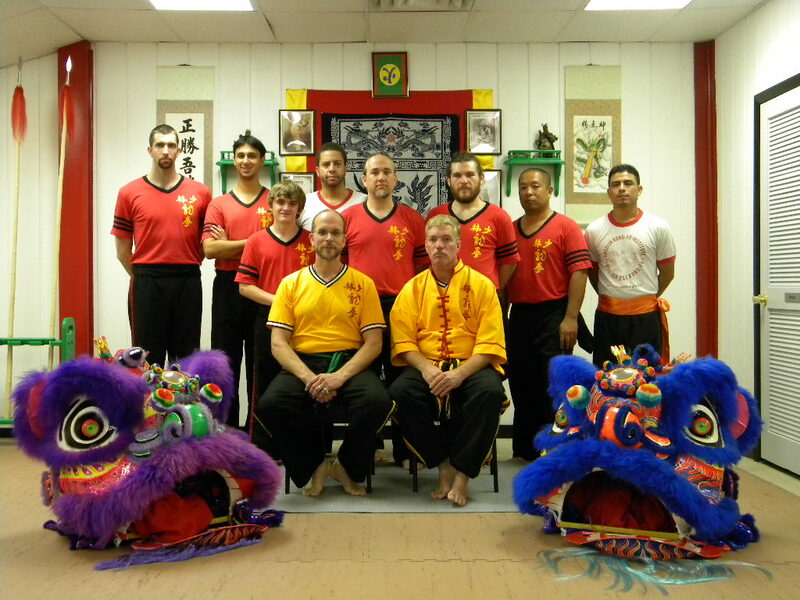 Traditional Northern Dragon kung fu, Taiji, Qigong, self-defense and numerous special Workshops are offered. Northern dragon is a self-defense based kung fu system, the Shaolin Kung fu Institute is not a sport/tournament based style, we teach effective self-defense skills. Our chasses are designed to work the individual, concentrating on your needs with the instructor teaching you on a one on one bases. We offer month to month billing, no contracts, specials discounts for family members and College students. For more information contact Shifu Darren, below, and schedule you FREE introductory class. At the Shaolin Kung fu Institute we teach self-defense, we practice kung fu!